Whether you're looking for something comforting or a romance with a happy ending, Hallmark Channel movies have a new twist for each season's stories of love and family. This list of Hallmark movies for 2019 lets you know what to look forward to and what you might have missed. About one-third of Hallmark Channel movies are Christmas movies, but that doesn't mean they don't also have plenty of films themed for the rest of the year. Hallmark has a reliable cast of actors and they all know exactly how to keep us watching - offering a pleasant escape from the stresses of daily life. 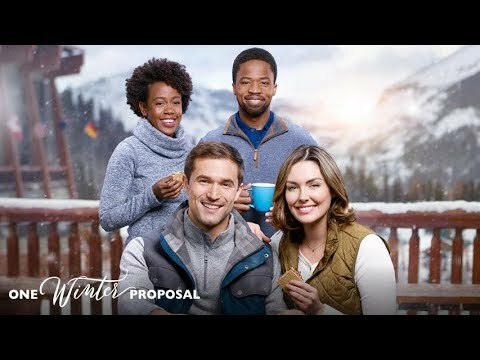 What is going to be the best Hallmark Movie in 2019? Vote up the films you can't wait to watch or watch again. 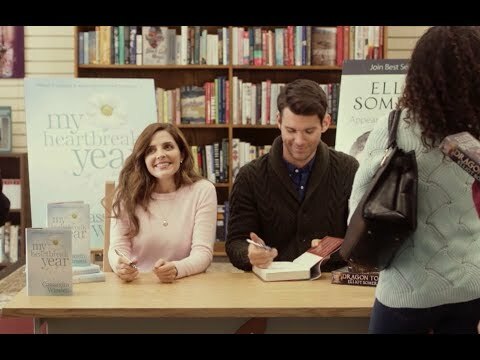 When author Cassie’s (Jen Lilley) first novel isn't selling, she is paired on a book tour with author Elliot (Kevin McGarry) to boost Cassie's sales - but along the way a romance starts to blossom. 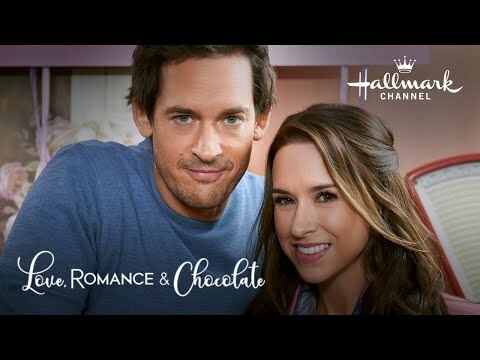 Emma (Lacey Chabert) and chocolatier Luc (Will Kemp) compete for Belgium’s Royal Chocolatier. The beauty and romance of Bruges inspire unique chocolate combinations, but will their entry win without them losing their hearts? 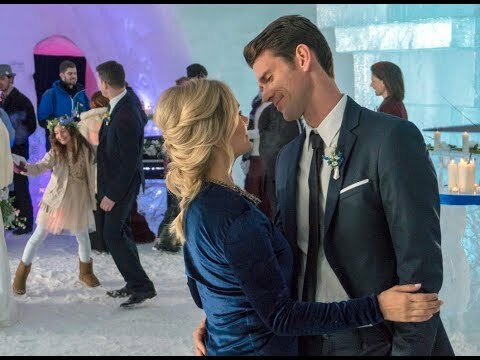 Born and raised in sunny California, Jenny (Emily Ullerup) is thrilled when her sister Meg decides to have a destination wedding at an ice hotel. Jenny is immediately entranced by the magical décor of the hotel and also finds herself instantly smitten with Craig (Kevin McGarry), the handsome best man. Will the romance of the gorgeous wintry hotel bring them together? 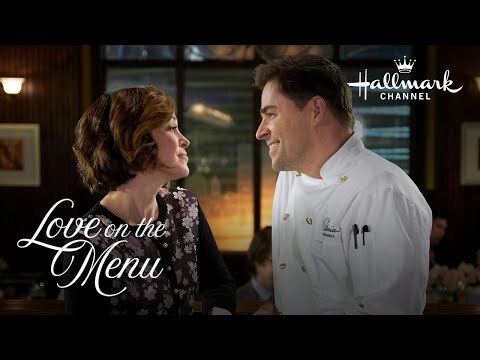 A chef (Kavan Smith) makes a deal with a frozen food executive in order to save his restaurant. Old flames are reignited and current flames burn brighter when the fan-favorite foursome from One Winter Weekend return to the ski resort where it all began. Isabella (Jen Lilley) travels to Paris to compete in a major wine competition. While there she meets, Jacque (Dan Jeannotte), a competitor who shows her the city of love and teaches her about how wine is more than just a business. Frankie (Rachael Leigh Cook) and Nate (Brendan Penny) are back, managing life on the vineyard and planning a wedding in secret! 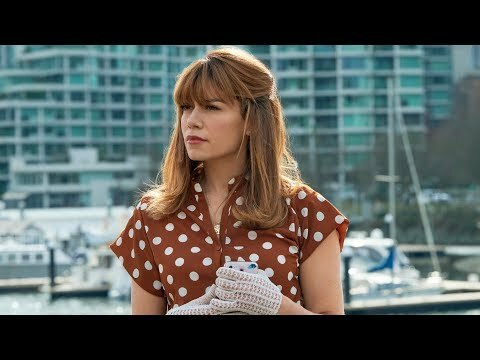 After being stood up, Abbey (Bethany Joy Lenz) gets inspired to open her heart in a letter, put it in a bottle and toss it out to sea. Months later, a man fishing discovers it and opts to reach out. 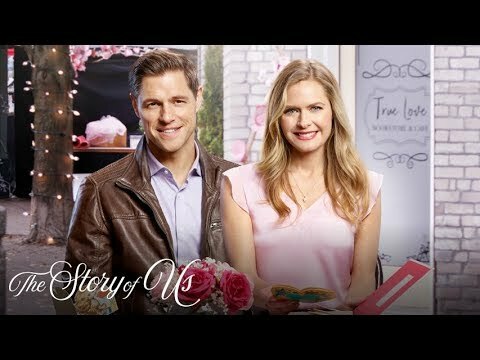 Jamie (Maggie Lawson) learns that her first love Sawyer (Sam Page) is the architect of a development that wants to change her beloved neighborhood and threatens her bookstore. Can old Valentines help them see eye to eye? Two single parents come head to head when their kids want to adopt the same dog. 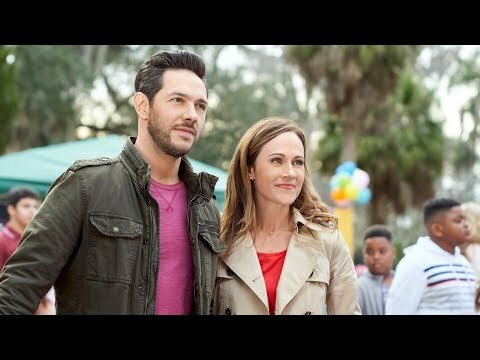 Agreeing to co-foster, free-spirited Kate (Nikki DeLoach) and type-A Eric (Michael Rady) must work together to find the dog's forever home. 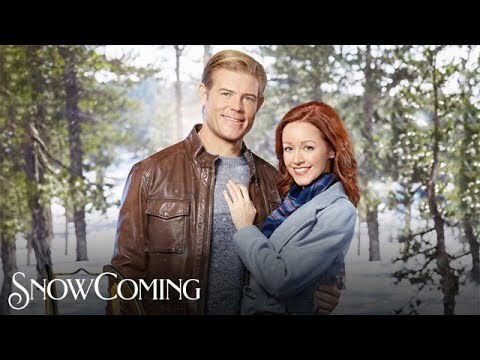 Samantha (Lindy Booth) returns home for her town’s winter festival to celebrate her father’s retirement from coaching. Her hopes for a quiet visit are dashed when she discovers NFL quarterback and high school sweetheart Jake is also there. 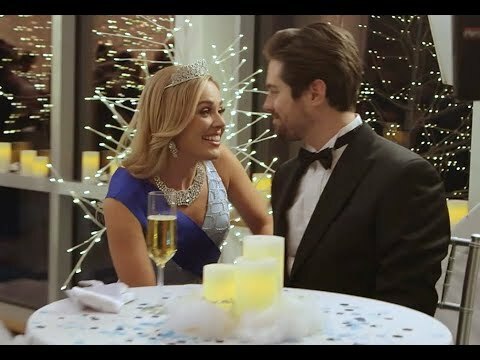 Princess Carly (Natalie Hall), working incognito at a ski resort, must team up with the owner's brother, Brent (Chris McNally) to plan the resort's 50th anniversary celebration. 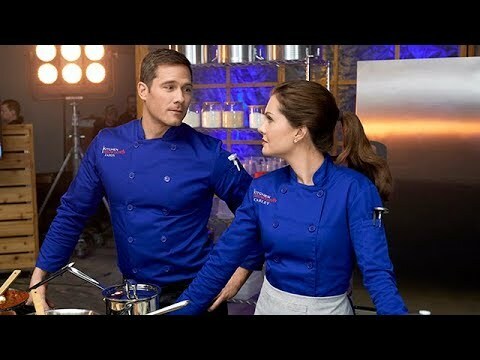 When Kelly (Meghann Fahy) and Jason (Luke Macfarlane), exact opposites, compete on a famed cooking show for the chance at their own restaurant, what will matter more – their culinary careers or their potential love? As she considers giving up on her artistic dreams, Jamie (Arielle Kebbel) paints a vision board that brings her success and love - only to discover that the mystery man in her painting isn't who she thinks. Biology teacher Claire (Leah Renee) is a bridesmaid and conducts a class on Blue Island. Claire takes action when she learns her former boyfriend (Chris McNally) works for the developer building a resort on Blue Island. 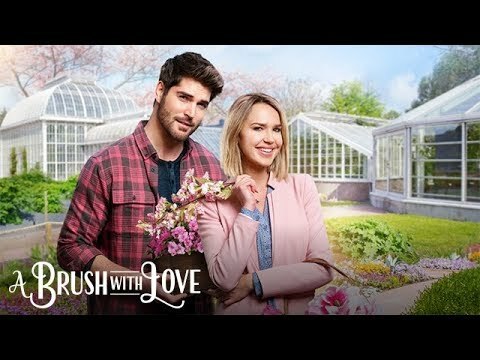 Erin Cavendish (Fiona Gubelmann) goes undercover at her family's chocolate plant to see why sales are down when she meets head chocolatier, Bryan (Brendan Penny), who has new ideas on how to update the Easter product line. Web entrepreneur Abby (Jonna Walsh) hides her Texas roots to convince a backer she's from New England, a task complicated by a trip home and an unexpected reunion with Ryan (Nathan Parsons), her high school sweetheart. When Ted (Ryan Paevey) gets engaged to the high school mean girl and asks Jess (Jocelyn Hudon), his childhood best friend, to plan their wedding, things get complicated. Her true feelings for Ted keep getting in the way. 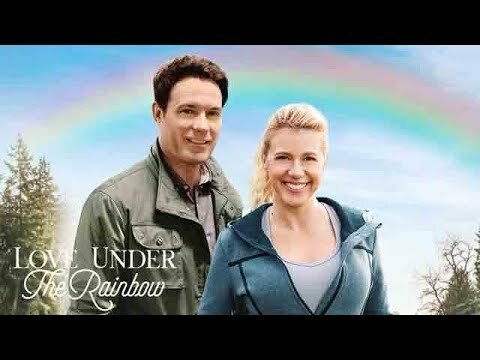 Lucy (Jodie Sweetin) wasn't sure if she would find true love, until Jack (David Haydn-Jones) moves to town with his daughter Sophie. Together they teach her it's never too late to start chasing rainbows! In the Hallmark Hall of Fame Presentation, single-mom Lizzie Beauman (Nikki Deloach) is encouraging when her young daughter unexpectedly befriends a widower named Walter (Jeff Hephner) as part of her Mission: Find a Friend. A dating app creator (Emeraude Toubia) finds her views on love challenged when she returns home to Florida and reconnects with her high school sweetheart.